Find out how dogs work hard so that people can go to work and do their jobs. 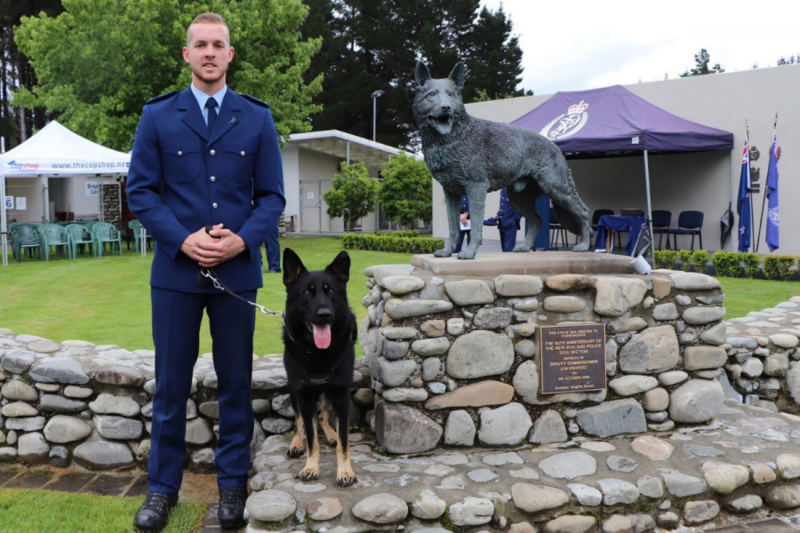 Members of your whānau go to work, but did you know dogs work too? Dogs use their sight, sense of smell, and listening skills to help people with their jobs and everyday lives. 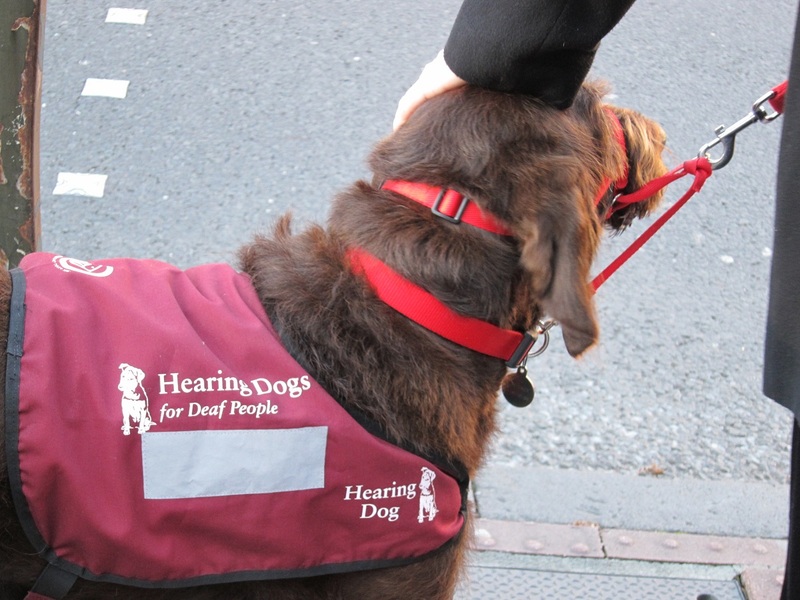 Hearing dogs help people whose hearing is not as good as others. 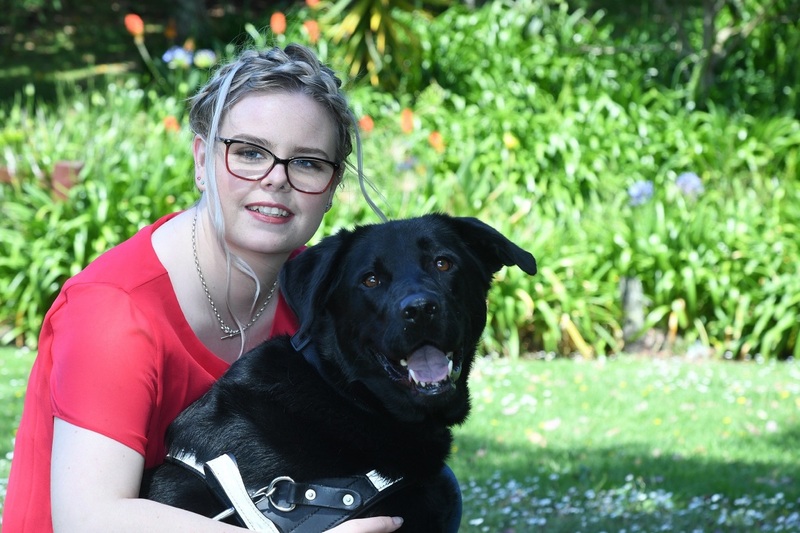 Mitzi is a hearing dog for real estate agent Margaret. Mitzi helps Margaret with her job as a real estate agent by alerting Margaret when her cell phone rings or when someone rings the doorbell to her office. This means that Margret never misses a call or a customer. A guide dog’s job is to be the eyes for blind people. 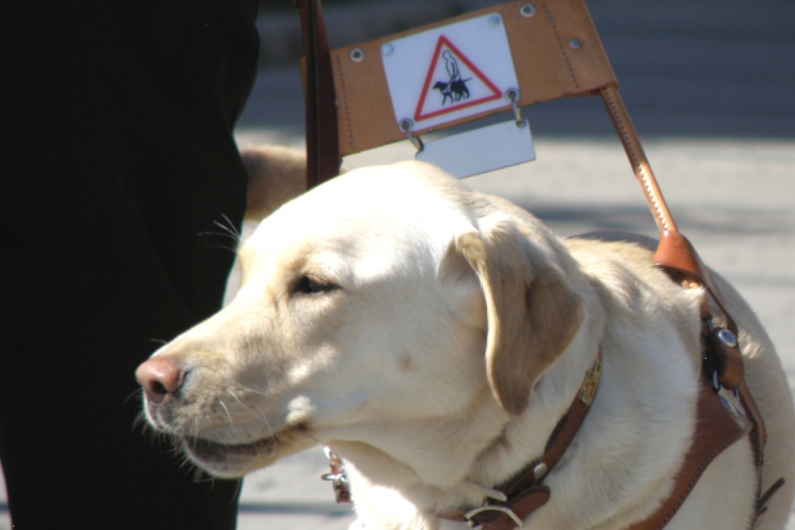 Guide dogs are sometimes called 'seeing eye' dogs. Halo is Stevi’s guide dog. Stevi is currently studying counselling and psychology. One of Halo’s jobs is to walk with Stevi to the bus stop so that Stevi gets to university for her lectures. Halo goes everywhere with Stevi to make sure she gets to where she needs to be safely. judge heights and widths so she doesn't bump her head or shoulders. A dog's sense of smell is much better than ours. Dogs can smell tiny amounts of things we can't such as blood and drugs. Police dogs are trained to use this sense of smell to help police officers. Police dogs also protect police officers from attack. How do I talk to my son about his poor NCEA results? Didn’t get the NCEA results you wanted? How do I encourage my daughter to consider a STEM career?